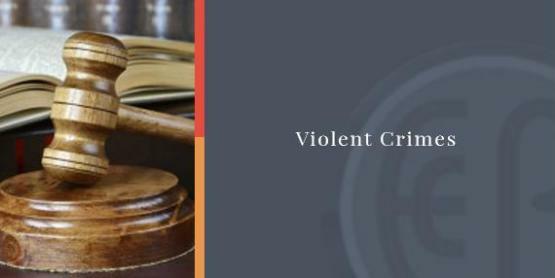 When you or a loved one is arrested for a violent crime might lose several rights and privileges such as the right for vote, the right to possess a gun, the privilege of obtaining a school loan, the inability to pass background checks and several significant civil rights.At Ellen Cronin Badeaux, LLC we can help you prepare a defense against any type of violent crime charge. We successfully represent clients who have been charged with these types of crimes. Remember that preparation is the key to an excellent defense, we will be with you in every step of the process your defense to guide you. We are aggressive with the prosecution, but, flexible, available and approachable. 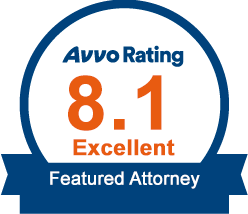 If you or someone close to you has been accused arrested or indicted with a violent crime you will need to prepare an excellent defense. Keep in mind that you might be facing expensive fines, potential jail and a misdemeanor or felony criminal record Contact us immediately to schedule a consultation with your attorney Ellen Cronin Badeaux. Charged With a Violent Crime in Louisiana? We have 23 years of experience representing clients Northshore, Southshore, New Orleans, Baton Rouge metro areas. in Ascension, East Baton Rouge, Jefferson, Livingston, Orleans, St. Bernard, St. Helena, St. Tammany, Tangipahoa and Washington Parishes. We know the law, and we’re committed to fighting for justice for our clients. Call us at (985)-892-1955 and talk to Ellen Cronin Badeaux in Covington, Louisiana.